Did you know that just a couple of short weeks ago, 300 Chinese delegates descended on Sheffield for the biggest business event of its kind ever to be hosted by the city? The eagle-eyed among you may have noticed the (rather lovely) posters and banners dotted around the city centre. 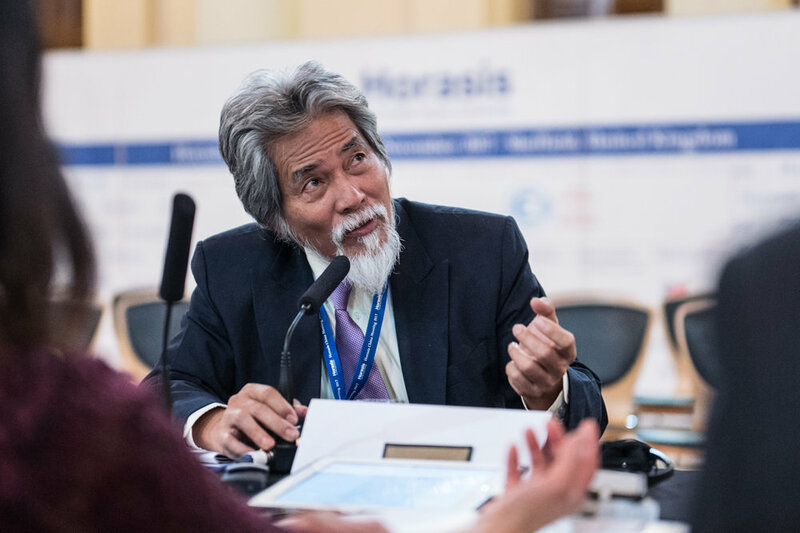 The International Horasis China Meeting, which was hosted in the UK for the first time, took place on 5-6 November across a number of venues including Sheffield City Hall, Sheffield Cathedral, the Cutlers Hall and Chatsworth House. In order to help bring the event to life, Sheffield City Region Local Enterprise Partnership enlisted the help of the Backroom Agency. The extensive project kept us busy day and night for weeks leading up to the event. It was such a whirlwind of activity that we’ve only just recovered enough to tell people about it! The aim of this prestigious event was to demonstrate Sheffield’s cutting-edge research and innovation and showcase potential investment opportunities through a packed two-day programme of discussions, debates and networking. It was our job to ensure that all aspects of the event were impeccably designed and presented, ensuring a professional and business-friendly image. And of course, we also worked tirelessly with translators to ensure that the content was exactly ‘on message’ and right for the Chinese delegates. The event was deemed a huge success. 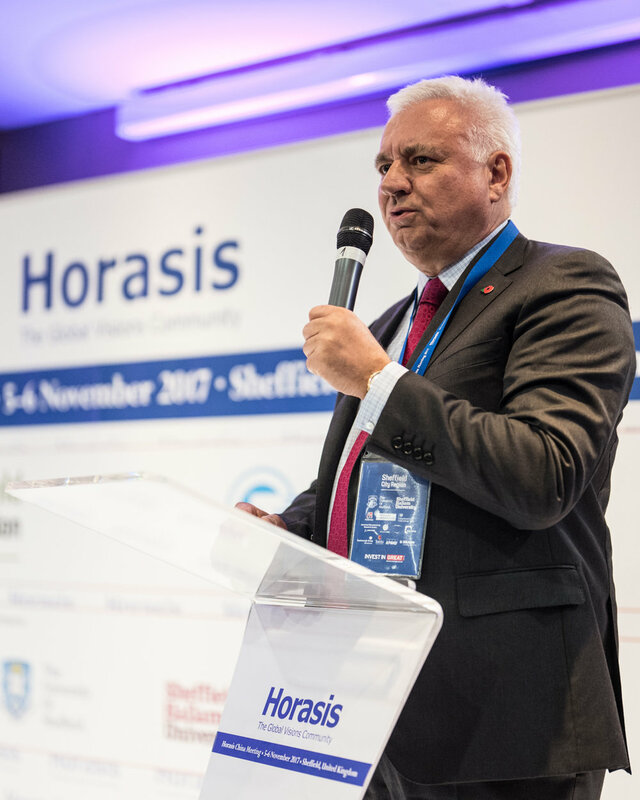 Founder of Horasis, Dr Frank-Jürgen Richter said more than 300 senior business figures attended because Sheffield was a centre for Chinese investment and a key part of the Northern Powerhouse. He added: “The response from China has been amazing. They want to discover more about Sheffield’s transformational story from the steel city to a green, ‘smart’ city of innovation. We were proud to have played our part in bringing to life such an important event for the city, and we’re looking forward to seeing the many positive developments that will surely result from it.